Pin It Giveaway Number 3 is from a gorgeous company and a new sponsor of Life Love and Hiccups - Babatude Boutique. Babatude Boutique is a chic, vibrant haven of inspiration and creativity. 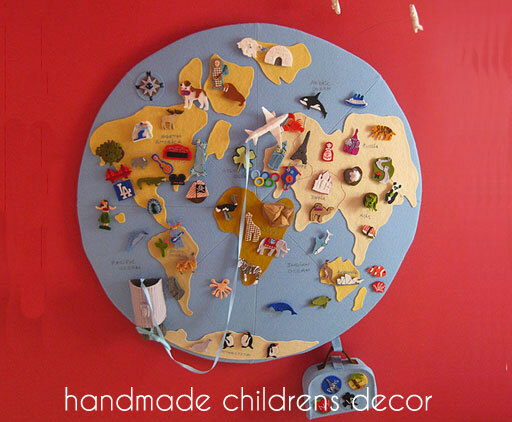 Their online store has an extensive arrange of lovingly selected, unique creations for you, your children, your loved ones wife/husband/partner too and your home, from incredible designers and artists around the world. Babatude originated as an exclusive clothing brand offering little ones their own individuality with the ability to dress in something stylish, luxurious and with tons of attitude. They then teamed up with some incredible artists and talent from all over the globe, including themselves to offer a gorgeous array of home decor, lifestyle, clothing and gift ideas. 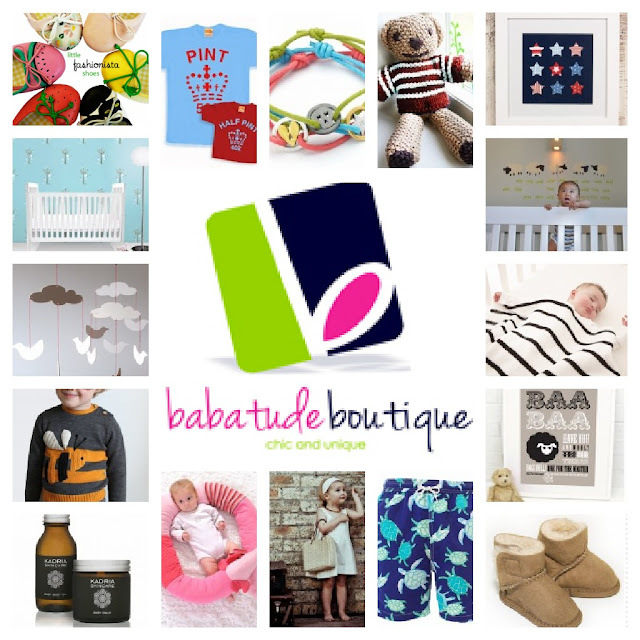 The fabulous people from Babatude is giving away a $50 Gift voucher for one lucky winner to spend at their online store. If you simply can't wait to see if you win, don't wait! You can go to the Babatude Website and order any of their gorgeous products now. I'd love to win this so I could buy a lovely print for my son's room. Congratulations Nina. Please send me an email to lifelovehiccups@optusnet.com.au with your contact details, so we can organise your prize for you.